If you're told to shut your geggie, it means be quiet! Geggie is the Scottish word for mouth. Welsh people will probably know this as the word for spring onions - but it's a new one for many English people. "Kiss my chuddies" is the catchphrase of Sanjeev Bhaskar in TV sitcom Goodness Gracious Me. 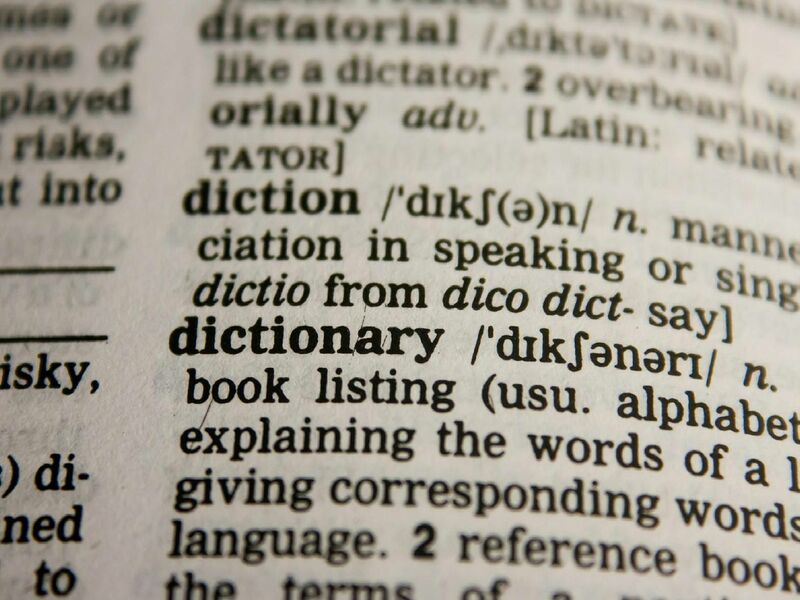 The Indian word for underpants has made it into the Oxford English dictionary. Got a pet that keeps tittling? You might need some flea powder to stop their itching.